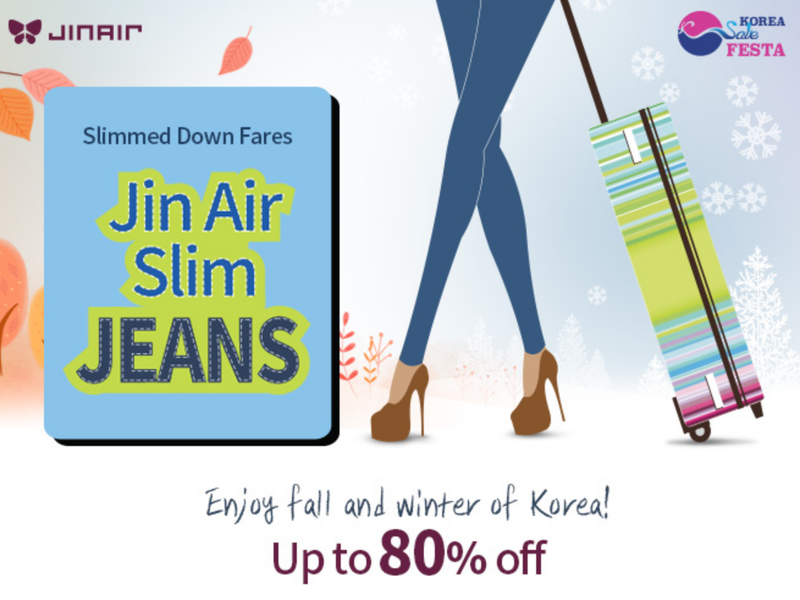 JIN AIR ''Slim JEANS SALE'' 10 Oct, 2016. JIN AIR ”Slim JEANS SALE” 10 Oct, 2016. JIN AIR have ”Slim JEANS SALE” on October 10, 2016. Travel period: Oct 11, 2016 – Dec 31, 2016.  It is a sale of JIN AIR held only a few times a year.